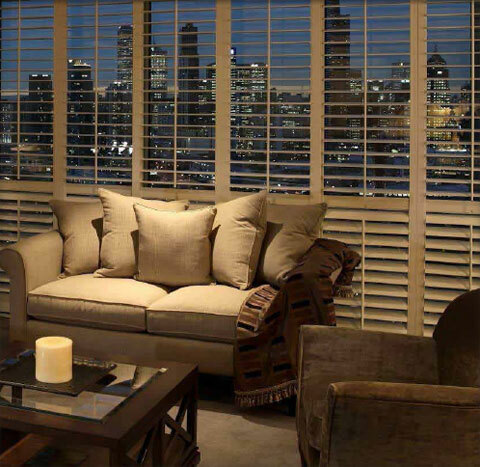 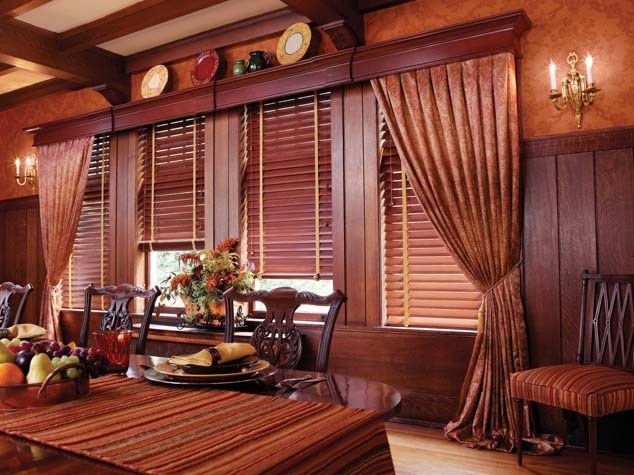 Carmel Blinds & Shutters offer a wide range of colors, designs, textures fabrics and more. 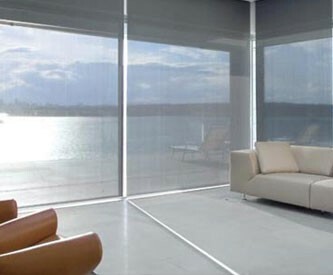 They consist of layered fabric with alternating sheer and non-sheer fabric to create the perfect balance of light that enters the room. 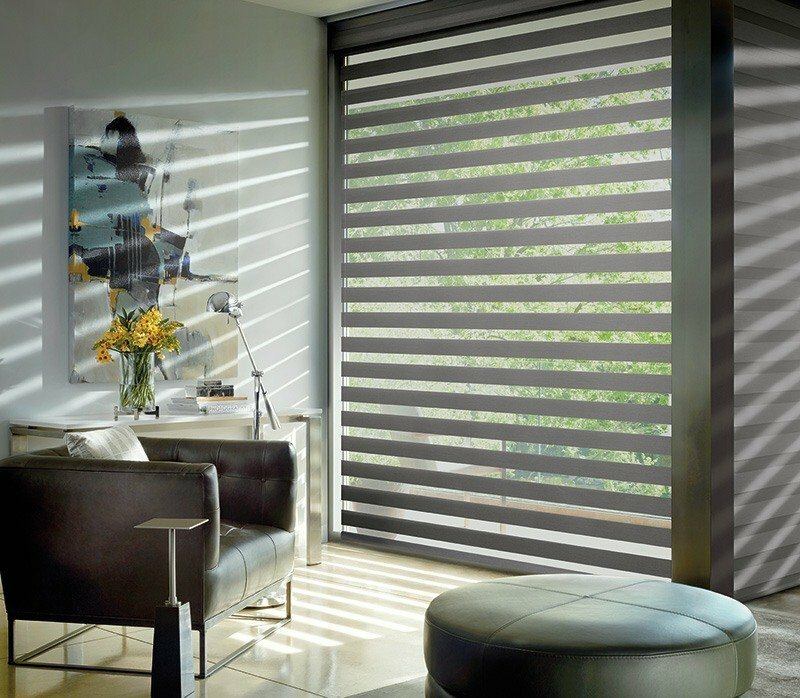 The banded design allows for multiple effects, including a wide span for optimum views, or a staggered position to provide privacy and reduce light. 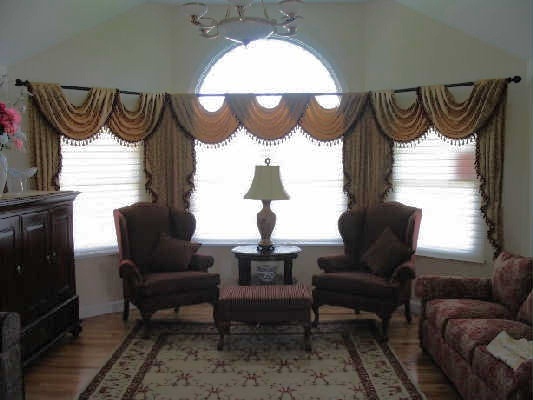 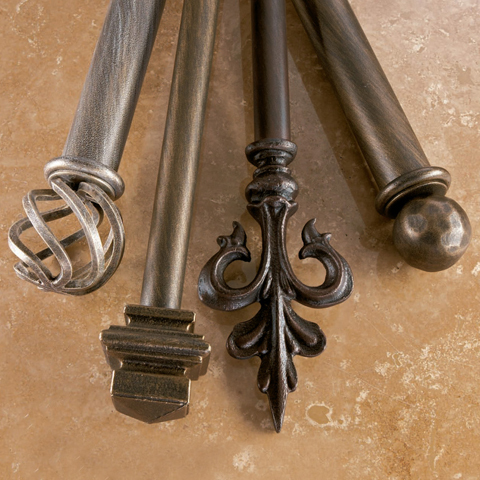 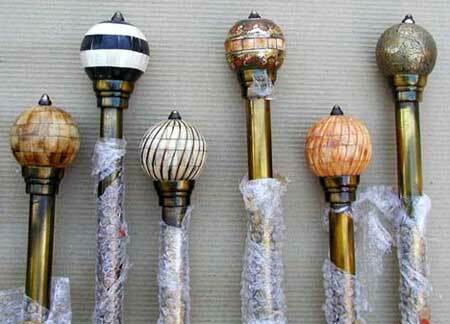 The bands are offered in different widths to give you the perfect option for every room in your home. 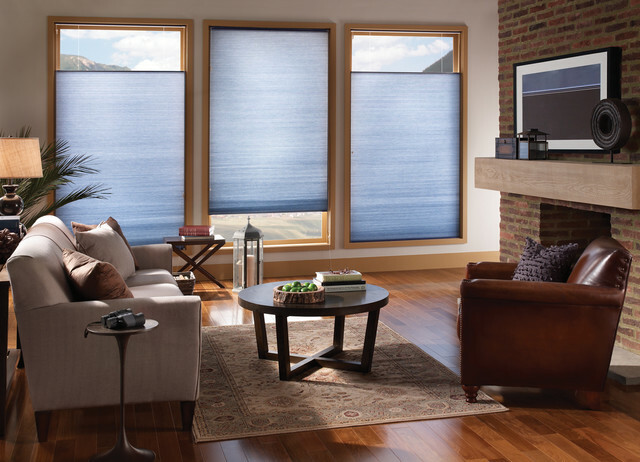 These brand-new shades also have the largest selection of fabric textures, colors, and patterns to offer exclusive customization options. 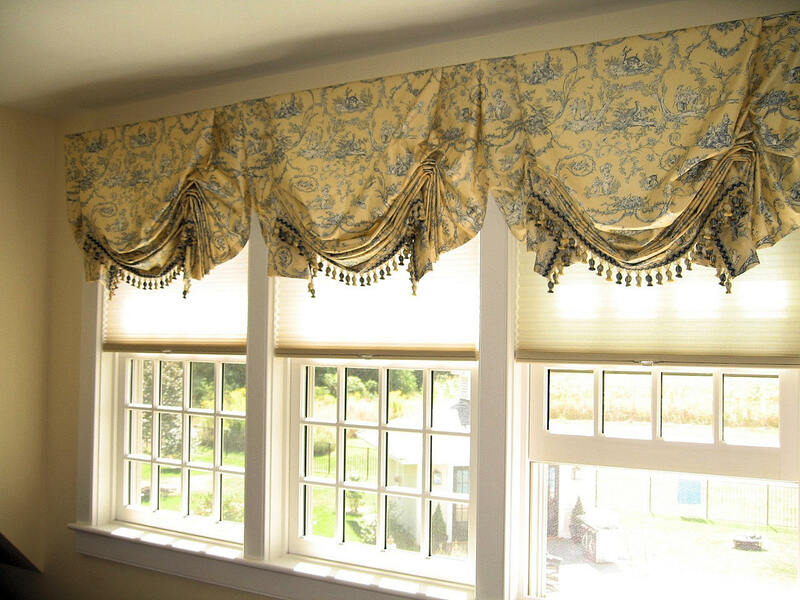 Our expert window treatment team will personally custom fit your shades by measuring the exact dimensions of your windows. 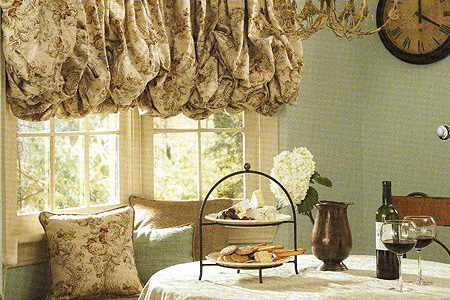 Give us a call 317-743-0031 or visit www.carmelblindsandshutters.com so we can help you make your window treatment dreams a reality. 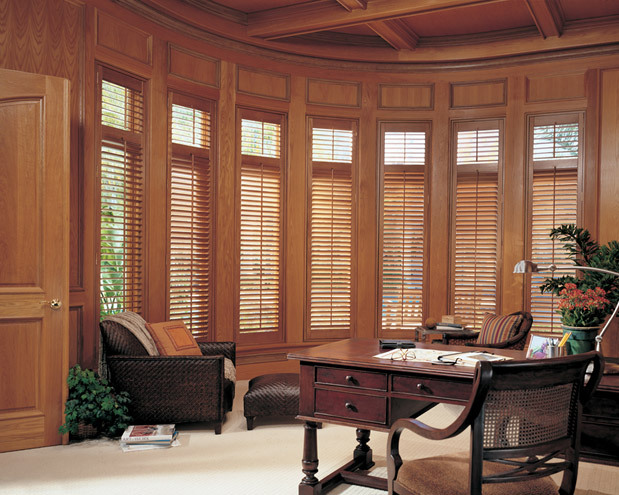 We proudly serve Carmel, IN and surrounding areas.